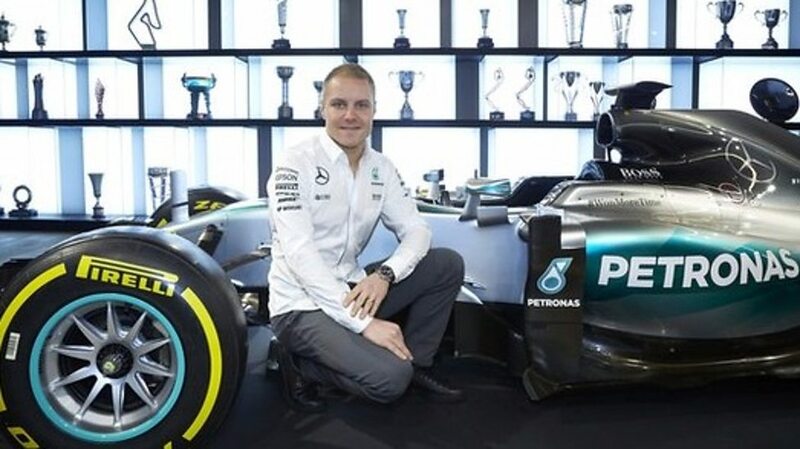 The worst kept secret in F1 was confirmed earlier this week as Valterri Bottas signed for World champions Mercedes AMG. But a single year deal for the Finn means 2018 could see a seismic shift in the F1 driver market. Mercedes signing Bottas was inevitable for a number of reasons. Part of the extended ‘Mercedes family’ the Finn was a good solution: consistent, unflappable and available to Mercedes relatively easily. Bottas offers a challenge to Lewis Hamilton but not one that is likely – in one season at least – to knock the 3-time champion off of his unofficial, number 1 perch at Mercedes. Attention now turns to how the Hamilton and Bottas combination will fair in 2017. Especially in the face of a possible significant challenge from Red Bull. But what Bottas’ 1-year deal means for the F1 driver market is just as, if not more, interesting. Bottas’ deal at Mercedes is not exactly an unwavering vote of confidence. Particularly when we consider the list of F1 stars up for grabs in 2018. Based on what we know Bottas could be joined by Ferrari duo of Vettel and Raikkonen, Sainz, Perez, Grosjean and possibly Alonso. Meaning seats at Mercedes, McLaren-Honda, Force India, Toro Rosso, Haas F1 and both slots at Ferrari will need to be filled for 2018. So what happens next? Lewis Hamilton is on a multi-year contract until the end of 2019. In theory the second seat at Mercedes could be vacant for the 2018 season if Bottas does not perform. The 1 year deal is a case of Mercedes hedging their bets. They have the option to extend but will be guided by Hamilton’s decisions. And the availability of Vettel and potentially Alonso. Should Hamilton be lured to Ferrari – perhaps even before his contract ends – Mercedes will need a high profile driver to replace him and Vettel in particular fits the bill. With both Max Verstappen and Daniel Ricciardo on Red Bull deals until the end of 2019 at least, Vettel, Hamilton and Alonso are likely to be the biggest names available. Felipe Massa unretires to fill a gap for Williams in 2017 but his contract is also only for 1 year. 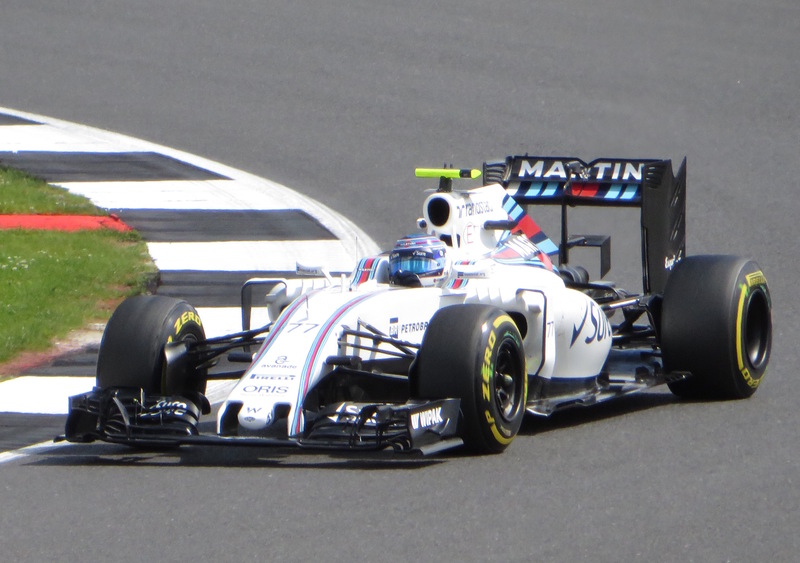 Assuming Lance Stroll completes a steady first season, Williams will be looking for only one driver. Could Bottas be back at Williams in 2018? Bottas could well return to Williams if his Mercedes adventure is unsuccessful. More likely would be a decision by Mercedes to go for Vettel or Alonso in place of an outgoing Lewis Hamilton. Bottas would likely remain at Mercedes on a new, multi-year deal. Should Bottas remain at Mercedes, Williams will undoubtedly be interested in the increasingly frustrated Carlos Sainz and the rehabilitated Sergio Perez. 2018 could well see a complete clearing of the decks at Ferrari. The Vettel/Ferrari combination has failed so far in its attempt to emulate the Schumacher-era. Early signs suggest 2017 will be no better with the Scuderia possibly falling further behind Mercedes and Red Bull.Kimi Raikkonen will retire once his 1 year deal at Ferrari ends this year. Sergio Perez continues to be seen as the likely replacement. 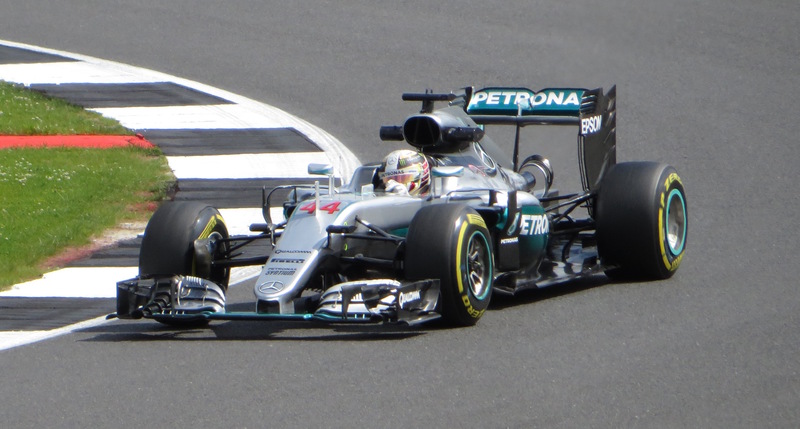 But more interestingly and perhaps inevitably is a move for Lewis Hamilton. Whilst the Brit has a contract until 2019 a deal taking him to Ferrari and Vettel to Mercedes might work. And there are plenty of incentives beyond just racing for both Hamilton and Ferrari to work together. The Brit has turned himself in to a global brand first and a racing driver second. Impressively this has not come at the expense of his focus on F1. From a marketing perspective the Hamilton/Ferrari combination is mouth-watering. Whether Hamilton will want to carry on by the end of 2018 is a question. The answer depends on whether he can claim more World titles in 2017 and 2018, and how long he is prepared to delay his desire to step fully in to the world’s of music and fashion. The noises coming from McLaren about the 2017 season do not suggest Fernando Alonso will be much closer to the elusive third World title. In the last year of his contract a further massive jump in performance by McLaren and Honda this season is likely to be the only thing that will tempt the Spaniard to stick around. Alonso has repeatedly stated that he will end his F1 career at McLaren. But the chance to join Mercedes would almost certainly cause him to reconsider. Especially if Lewis Hamilton were on his way to Ferrari. 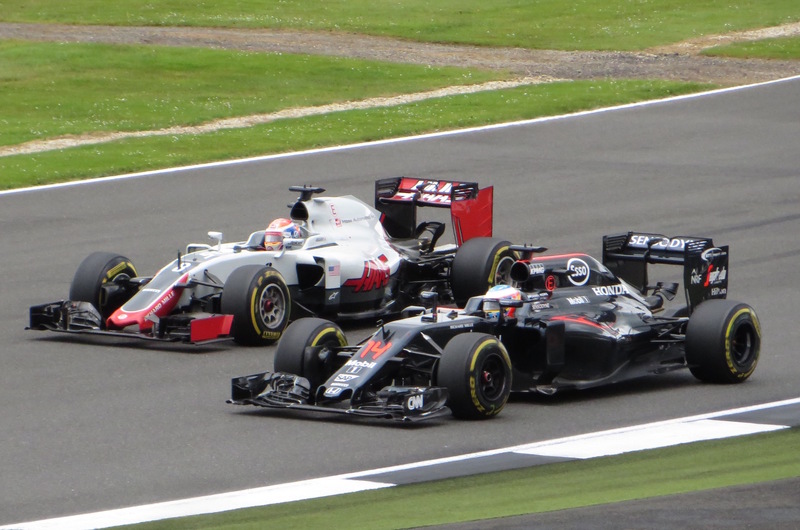 Stoffel Vandoorne is widely and rightly tipped as a future star. Barring a hideous debut season the Belgian is likely to be with McLaren until at least 2019. Meaning McLaren will need to fill only one seat for 2018. Their struggles since partnering with Honda however mean they will be towards the back of the queue for the top names. In short not only does Bottas face the challenge of a new team and one of the most troublesome (off and on the track) teammates in F1. He potentially has to be in serious championship contention by the time we reach Abu Dhabi to stand a chance of keeping his Mercedes seat.